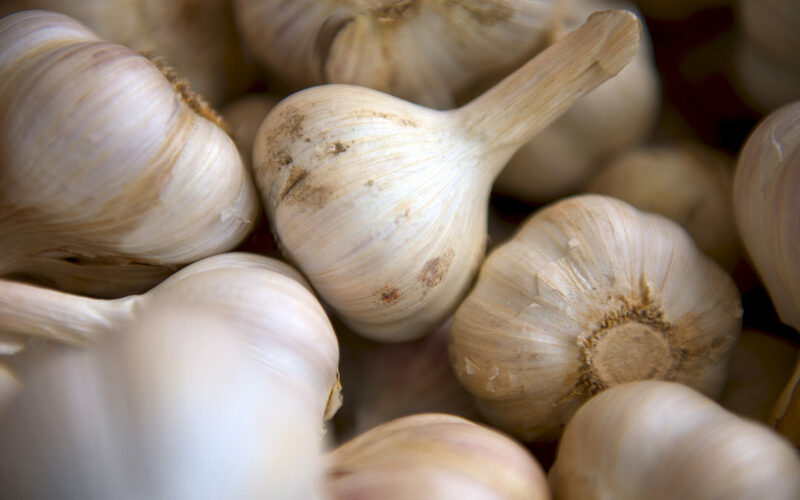 Although old time garlic superstitions for warding off the evil eye curse or vampires and werewolves originated in Europe, garlic was first cultivated over 5,000 years ago in Central Asia. Today it’s a staple in many households because of the incredible flavor it imparts. Research is still emerging regarding garlic’s specific anticancer substances, but it does appear promising. Some of these antioxidant and phytochemical compounds include: allicin, allixin, allyl sulfides, quercetin and organosulfur. 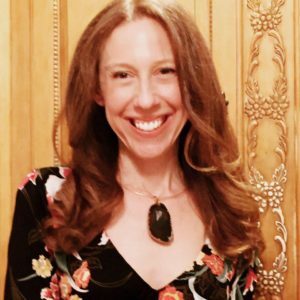 Most of the research so far has focused on colorectal and stomach cancer, but some also shows promise for other cancers as well. However, it is limited in human studies and some has concluded mixed results. Also, there are still many questions to be answered regarding absorption and amount needed for beneficial effects. 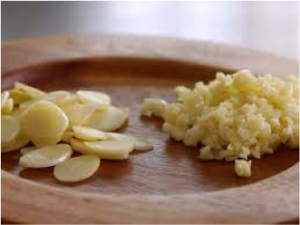 Here’s a “Secret Tip” – crush, chop or mince garlic to release essential oils and let it sit for 10 minutes. This will help activate the enzyme needed to create the bioactive compound believed to provide health benefits. Add to pasta sauce, dips and marinades. Use on meat, poultry & fish. Use in soups and mashed potatoes. Roast and eat plain or add to anything. Enjoyed year round garlic, if stored properly in a dark, dry place, will generally stay fresh for at least a month, if not several. 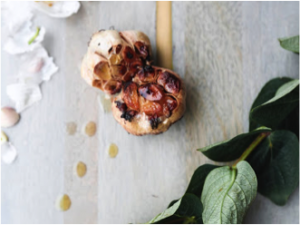 For those that love roasted garlic, it can be saved for up to 3 days in the refrigerator. Another question I often get asked is does garlic powder has the same potency as fresh garlic? To date, the research is limited as to the amount of the phytonutrient retained in garlic powder. There most likely would be some, but fresh garlic bulb is the best bet to ensure the most health benefits.